There has been speculation that Toyota will abandon the liftback platform in favor of simply offering the Mazda-built Yaris iA sedan as its sole subcompact offering. The Liftback has been a slow seller for Toyota in recent years, so it wouldn't be surprising if it did go away. In fact, Yaris Liftback sales are down a staggering 78.2% compared to 2017. Only 1,842 have been sold all year. I have reached out to Toyota's media contact for more information about what's going on the the Yaris Liftback for the U.S. market, and will report back when I hear from them. "We have not updated our press or consumer sites at this time and hope to have more information to share early next year. As soon as I can share, I’ll be sure to reach back out." 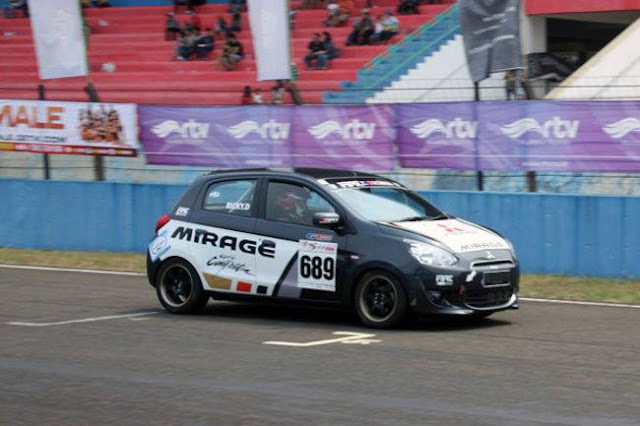 You don't need to go too far to get a different flavor of Yaris, however. Our neighbors to the south in Mexico get a far different Yaris liftaback than we do in the U.S. or Canada. This is the Mexican-market Yaris, based on the XP150 platform (vs. the XP130 in the U.S./Canada). It's similar to the Thai market version. It's more modern looking and its design language is more in line with some of the other models sold. 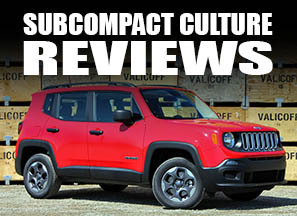 It's powered by a 1.5-liter engine making 107 hp and 104 lbs/ft of torque through either a CVT or 5MT. I'm not sure if this is based on the 1NZ-FE engine or not, but the size and power outputs are similar to Yaris models in the U.S./Canada. 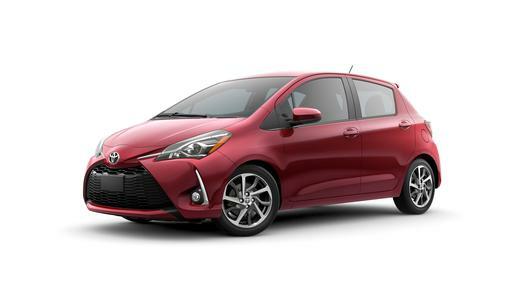 Speaking of Canada, Toyota.ca lists the Yaris Hatchback as a 2019 model, so I'm not sure what's going on there. It will be a surprise to few if Toyota has officially axed the Yaris Liftback. And, with the trend towards CUVs, and SUVs in favor of not just small cars but all cars, it will not be a shock if it's being retired. More soon. The old Toyota-built Yaris hatchback is going away for the 2019 model year and a new hatchback model is coming for 2020, according to Toyota spokesperson Nancy Hubbell. We assume this means that the new Yaris hatchback (illustrated above) will be a rebadged Mazda 2, like the current Yaris sedan that Mazda builds for Toyota in Mexico. The new Mazda-based Yaris hatchback is likely to use the same 1.5-liter inline-four engine as the sedan, paired with either a six-speed manual or six-speed automatic transmission.